London Drugs Camera Sale Valid Friday August 25 – Wednesday August 30, 2017. Canon, Panasonic, JVC and more brands available here. 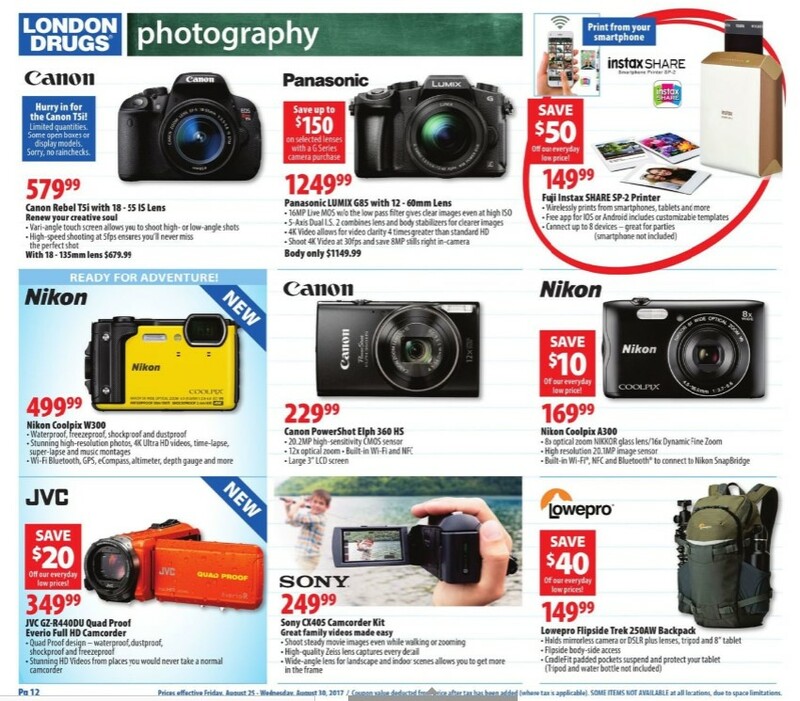 London drugs photography sale this week. 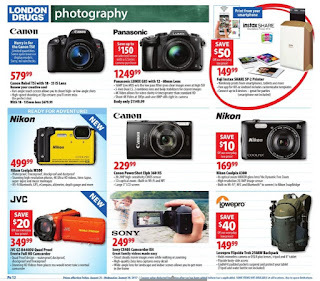 Check out our London Drugs Camera sale store page to find the latest deals Camera Photography! This flyer London Drugs Camera Sale is available until August 30, 2017 only at London Drugs Flyer Store Canada.